Many businesses are borne out of a desire to make life better. That was certainly the case with Tueetor founder Han Sing: his single-mother friend couldn’t afford tuition for her son who was faring poorly in school; other friends in their 30s and 40s, were out of jobs but had marketable skills to share. Han Sing conceptualised Tueetor, a platform that helps connect learners and trainers. Launched in September 2016, Tueetor is just one of over 7,000 – and growing – digital startups in Southeast Asia. 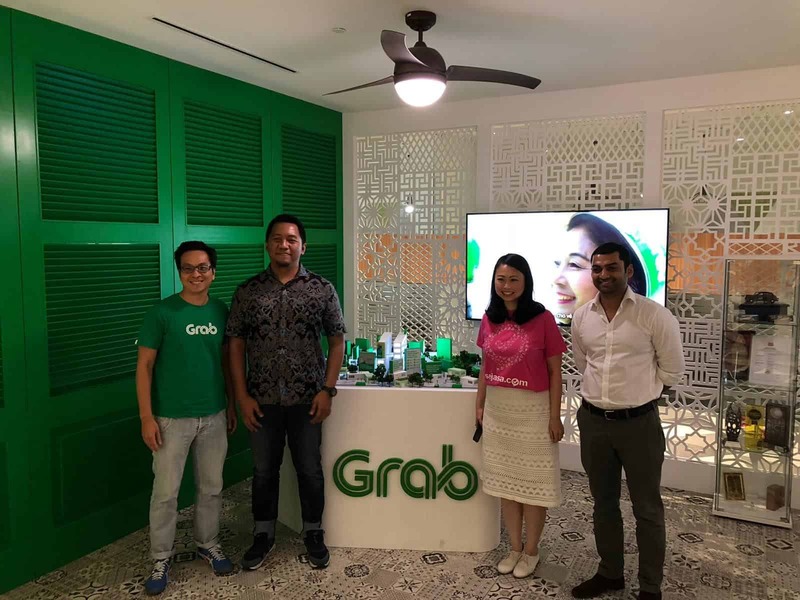 Along with four other on-demand startups, it has been chosen as one of the first partners in the Grab Ventures Velocity (GVV) program. Operating under the umbrella of GrabVentures, GVV is a scale-up program that aims to build high-potential startups into national and regional champions by leveraging Grab’s market access, tech expertise, mentorship and networks. The other startups are Sejasa, a marketplace for home improvement and maintenance services; home cleaning services app Helpling; BookMyShow, a booking app for movies, events and karaoke; and Minutes, which offers spa and salon bookings. From left to right: GrabVentures Head Chris Yeo, Minutes founder Angki Rinaldy, Sejasa co-founder Jes Min Lua and BookMyShow co-founder Karan Khetan. From left to right: Minutes founder Angki Rinaldy, Helpling APAC MD James Lim, GrabVentures Head Chris Yeo, Tueetor founder Han Sing, Sejasa co-founder Jes Min Lua and BookMyShow co-founder Karan Khetan. But for these GVV entrepreneurs, the do-good factor, though vital, is just one part of the story – the on-demand startup scene, fueled by an increased need for convenience in fast-urbanising cities, is a booming industry. The latest e-Conomy Southeast Asia 2018 report by Google and Temasek projects a US$240 billion Southeast Asian Internet economy by 2025. Already, it is fueled by 350 million users. Across the region, people are running their lives with their smartphones – buying goods, airline tickets, ordering rides and food, and transferring funds. With more than 90% of Southeast Asians connecting to the Internet primarily through their smartphones, this is one of the most mobile-first internet regions globally. And mobile Internet is only going to become more affordable, fueling the rise of the superapp. The Google-Temasek report found that 1GB of mobile data costs less than 1% of monthly income across Southeast Asia countries. But while market conditions suggest that this upward trend in the Internet startup scene is primed to continue, there’s still a considerable gap between early-stage and later-stage funding levels and expertise. 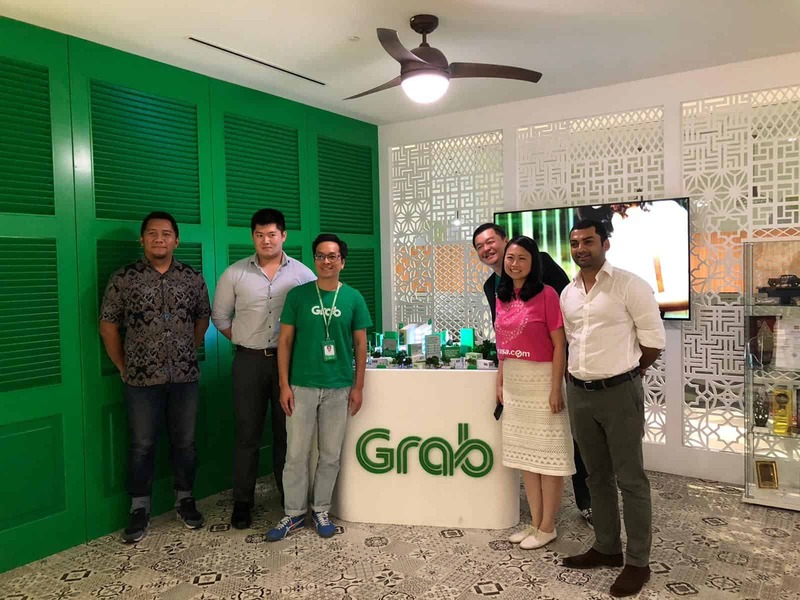 Some US$16 billion of the US$24 billion invested in Southeast Asia’s startups since 2015 was raised by the its nine unicorn companies, including Grab. Still, more than just cash, there is a substantial need for more experienced investors focusing on guiding early-stage companies who could be the next generation of Southeast Asian unicorns. For BookMyShow, Grab’s everyday app positioning and strength was a key attraction. “Grab is a big part of people’s lives, and similarly for us, we have found that entertainment is consumed not on its own, but as a larger part of people’s daily routine. There’s perfect alignment there,” says Karan Khetan, the co-founder of BookMyShow. On Nov 19, the team launched one of the first publicly visible results of the GVV program – the Proof of Concepts (POCs), available in the Grab app for users in Singapore and Indonesia. The chosen startups now have a widget on the app’s feed, where users can discover, learn more, and even book the partner services within the Grab app. In the coming months, these startups will continue to receive mentoring with Grab leaders as well as training – a growth workshop is planned for mid-December – before a pitch day come January.